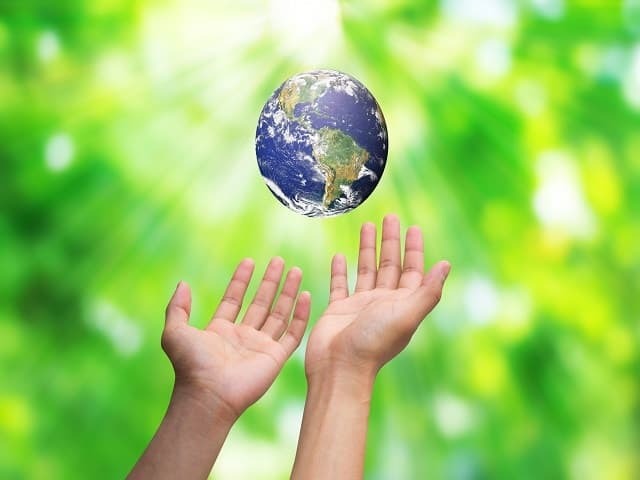 This brand new course is a complete hands on study of healing with Hot stones, cold stones, and earth’s precious gems! 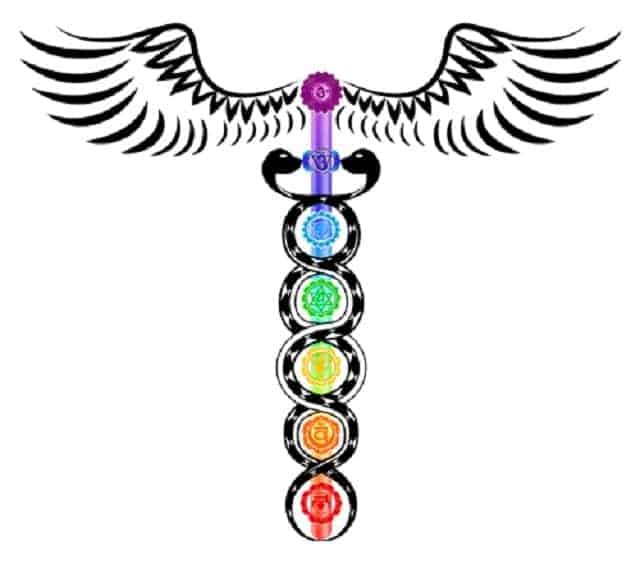 This very unique path of study will certify you to work with hotstones, but also give you an in depth look at incorporating a variety of treatments with all kinds of stones such as the Chakra stones, cold stones, crystals for facials and additional treatments that can be “added on” to your stone healing methods! 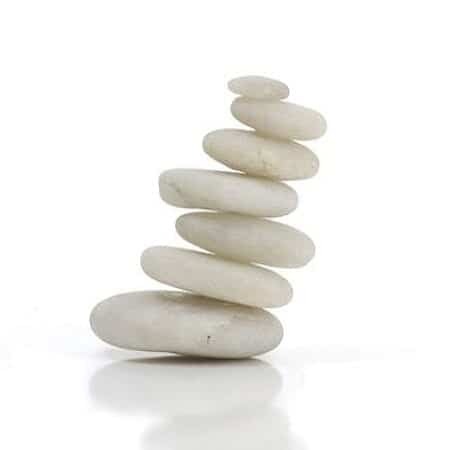 We award those that complete the program with the “Hot Stone Massage Therapy Certification” from the National Association of Holistic Wellness. After completing the course and passing the final exam, students are awarded this certificate. Our Hot Stone Therapy Course has been designed for people who wish to use the knowledge, understanding and techniques of stone therapy, anatomy and physiology to further their careers. This course is different than any course designed by, Andrew Pacholyk, MS, L.Ac.. He makes it possible to learn how to heal and balance with hotstones. This course is formatted to look at the energy fields of the body and how they affect us on a daily basis. The book allows you to work on healing methods that use the beneficial aspects of all kinds of stones! Learn incredible healing techniques and applications for not only yourself but for those who are practitioners. Andrew has devised this very thorough certification course which includes in depth techniques for working with hot stones, cold stones, crystals for facials, chakra balancing, aura cleansing, exercises, aromatherapy tips, ayurvedic and yoga therapy approaches with stones, acupressure massage with stones and stone applications for energy balancing, clearing and detoxifying. Andrew has created great methods for your patients as well. Great course! Highly recommended. I had no idea the techniques available with hot stones and the crystals. Really great was to apply the stones and even do a facial! My certification has given me more credibility. 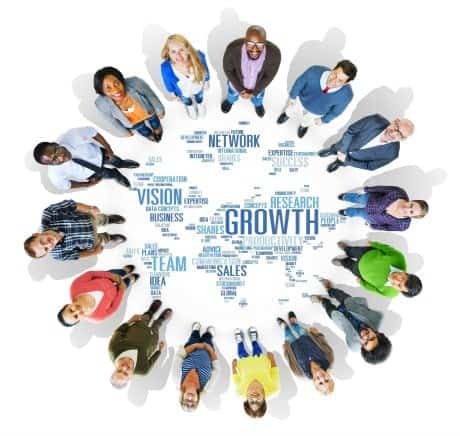 The minute clients knew I was certified, my business boomed. This course is a must. My clients love my hot stone massage! Thanks to Andrew. He has opened up many doors for me and my business. 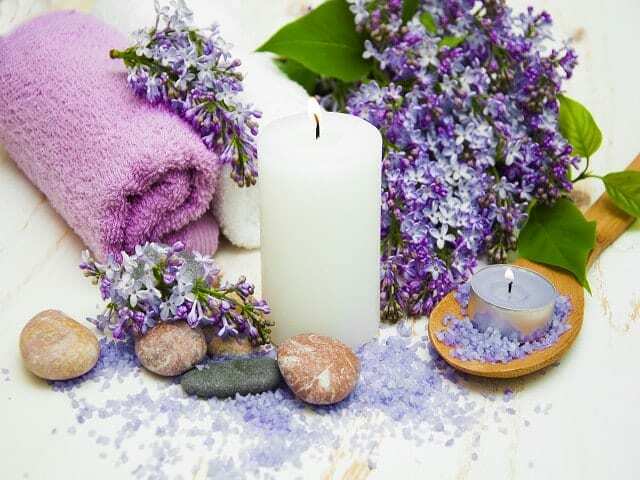 I can offer hot stone, cold stone, crystal and stone facials and even hot stone foot massages! It bumped up my menu of services in my spa to another level. If you are serious about this art form, get certified. Anything that enters our energy fields affects our well-being. Applying stones to the body allows us to take on and take in the energy of nature’s resource. The use of warm stones is just one factor of this course. Applying cold stones for different situations can change the healing paradigm. Using warm stones, cold stones and crystals as a facial bring about radical changes. 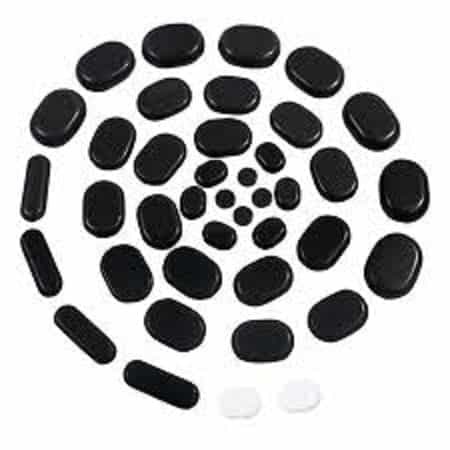 The stones can be used for acupressure and utilized in energy work. There are so many possibilities and they await you, in this course! You will gain over 250-hours upon successful completion of this program. 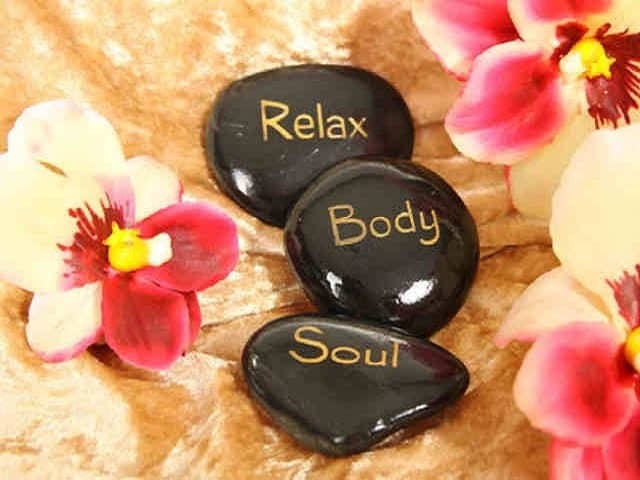 This can be the start for advancement in your rewarding career as a hot stone therapist. HI Andrew, thanks for this very thorough and imaginative course. what great material! Every time I think I know where I am going with this, you bring up points and ideas that make me go “WOW, that’s a great approach!” Inventive, holistic and natural in your approach to this therapy. There is a flow and rhythm about this that makes me realize WHY this is considered an art. I have had many hot stone massages, but no one has done them like this! I especially enjoyed your information on the use of music with massage. Brilliant! 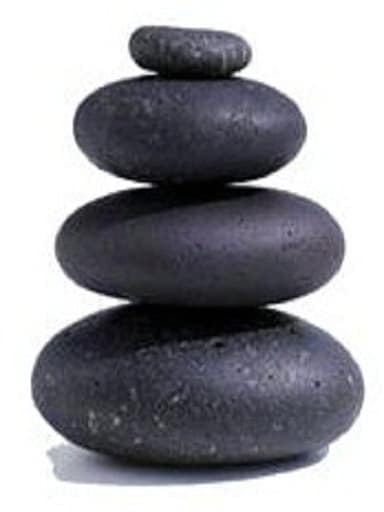 Your official Peacefulmind.com Hot Stone Massage Therapy Certification offers you new and exciting professional possibilities anywhere in the World! You will receive your program book filled with information, lessons, quizzes, the final test exam, in the mail, as soon as you join! 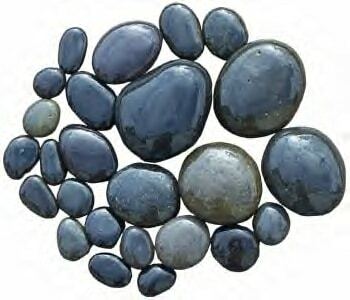 The Book of Stones – Healing Therapy Course Program Tuition is $195.00 US. for the entire course! This is a phenomenal offer for the information and certification you gain from this course! * As a BONUS, we include a 6 oz. bottle of our wonderful Angel’s Mist Massage Oil and the 8 Toe Stones “FREE”! *We will also include a “SPECIAL DEAL” on the HotStone Thermal Blanket. *We will also include a “SPECIAL DISCOUNT” on our MASSAGE PRODUCTS! Order Your SPECIAL PLUS packet now to get your discount of only$299.00 Complete!